Freaking awesome work man. It made me laugh and cry at the same time knowing he's still on our team. This is the greatest thread of all time. 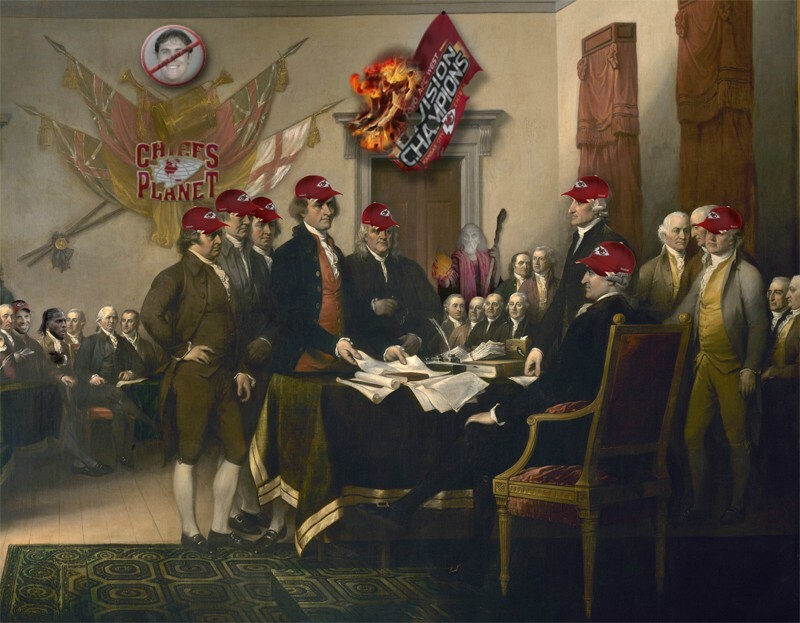 The message of freedom is spreading. if that was in my collection i'd burn it. Screw that. Sell it to Pioli for big money. he can spank his monkey to it. 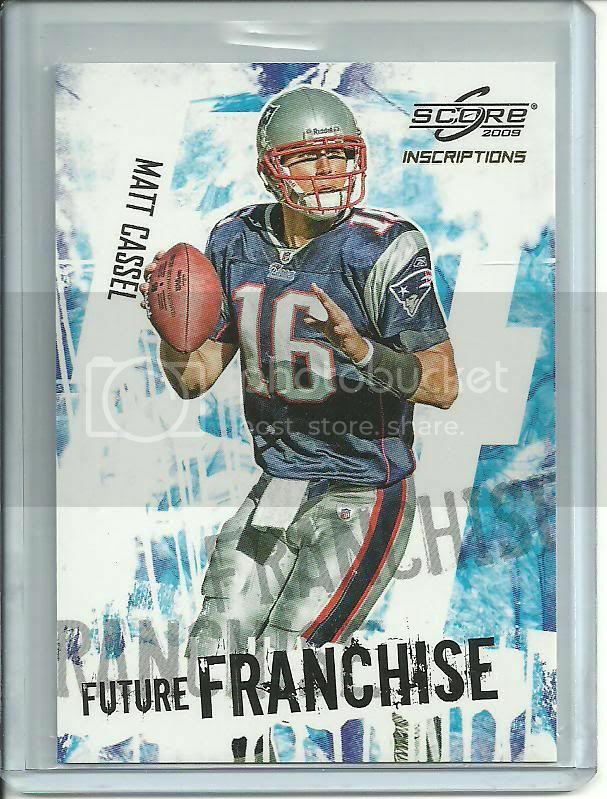 Matt Cassel is plotting to firebomb Clay's mom's basement right now. I just noticed that you shopped Bowe and Haley's heads into one of the pics. While it is true Cassel made some big plays in the win over the Steelers in 2009, that game also included a 97 yard KO return for a TD to open the game by Charles. The Chiefs then went down by a score of 17-7 at half. Enter Andy Studebakers 15 minutes of fame as an NFL player. Two 3rd quarter Interceptions... one of which he returned 94 yards to the Steelers 8 yard line, and resulted in two Matt Cassel sacks followed by a 27 yard FG by Succop to tie the game at 17. 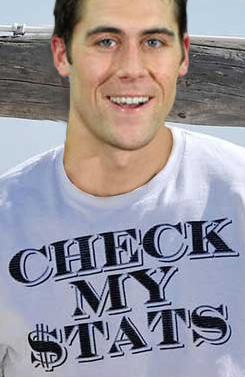 Cassel then probably had some of his finer moments as a Chiefs QB to tie the game at 24. Chris Chambers took a short pass and turned it into a 61 yard gain to the Steelers 4. Succop ended it. Clay i got him to RT this. Yes, he did. And we have to give him full credit for it. That was a good ending to that game for Cassel, especially since Bowe wasn't playing. If I don't give Cassel credit for his successes, however minor, I can't feel 100% justified in burying him for his mistakes.